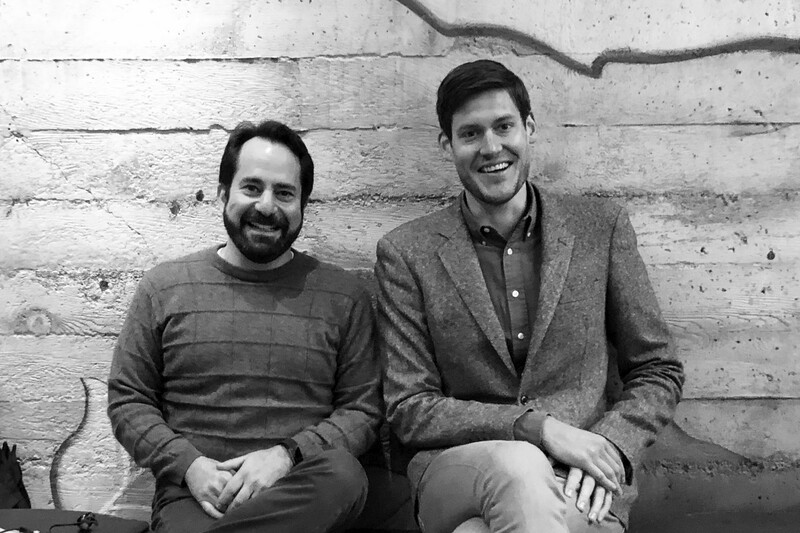 After 10 years building IFTTT as CEO, I’m thrilled to announce that I’ve hired Chris Kibarian to be our new Chief Executive Officer and join me on IFTTT’s board. 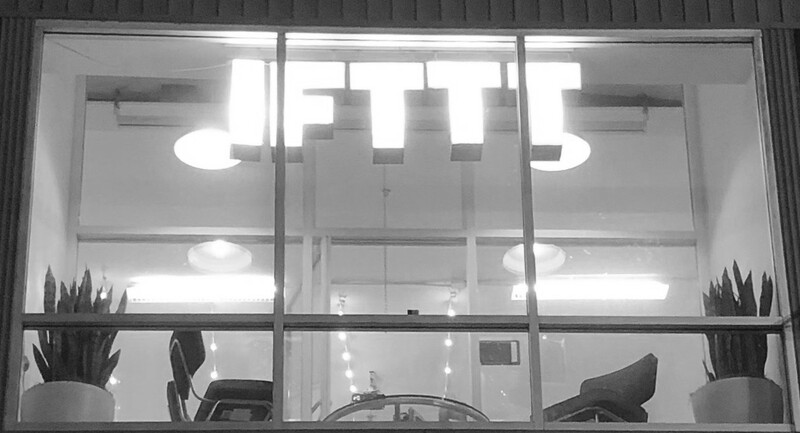 I will focus on our products and championing our mission as Chief Design Officer, a move which allows me to return to where my passion for IFTTT began. I couldn’t be more excited to partner with Chris to realize IFTTT’s full potential and become the connectivity platform trusted by every person and business in the world. Not everyone gets the opportunity to truly love what they do, but since the beginning, IFTTT has been that type of opportunity for me. An idea that became a project, a team, and now an expanding business. When you care deeply about your work, you’re able to step back and consider every possible change that accelerates your progress, no matter how radical that change may be. This is one of those radical changes and a decision I’ve given a lot of thought. Chris is the perfect person to lead IFTTT through our next phase of growth. If this were a press release, we’d point to Chris’ +25 years of experience building and leading successful software companies across diverse industries and business models. We’d also highlight his track record of instilling operational excellence, accelerating growth, and global expansion. Really, why Chris? He gets IFTTT and everything we can and will become. In the first 30 minutes of our first conversation, Chris just got it, and we began riffing on where our business could go and how we might build it together. Chris is a brilliant business mind who cares deeply about the people he works with and the broader impact IFTTT will have. 2018 was the best year in our company’s history. People are using IFTTT more than ever. Great brands are building on our platform faster than ever, with +700 services across an expanding set of verticals. IFTTT has become the standard for connected devices and powers connectivity for incredible businesses in retail, banking, food, automotive, government, health, education, and entertainment. In 2010 I used IFTTT to remind me of what is important. Still runs every day. The biggest development in 2018 wasn’t growth in usage or our ecosystem, but growth for our business. We found concrete validation that connectivity is a real challenge for any brand looking to grow and retain their customers. Digital transformation is far more than having your own mobile app. It’s about enabling entirely new experiences that your customers love and trust. How your brand securely connects to, and works with, all the other brands in your customer’s world is becoming a big problem for every business. IFTTT is uniquely positioned to solve this growing problem and it’s been our mission since the very beginning. We believe every thing works better together. I couldn’t be more excited to work together with Chris to make it happen. CEO at IFTTT. Building something cool!